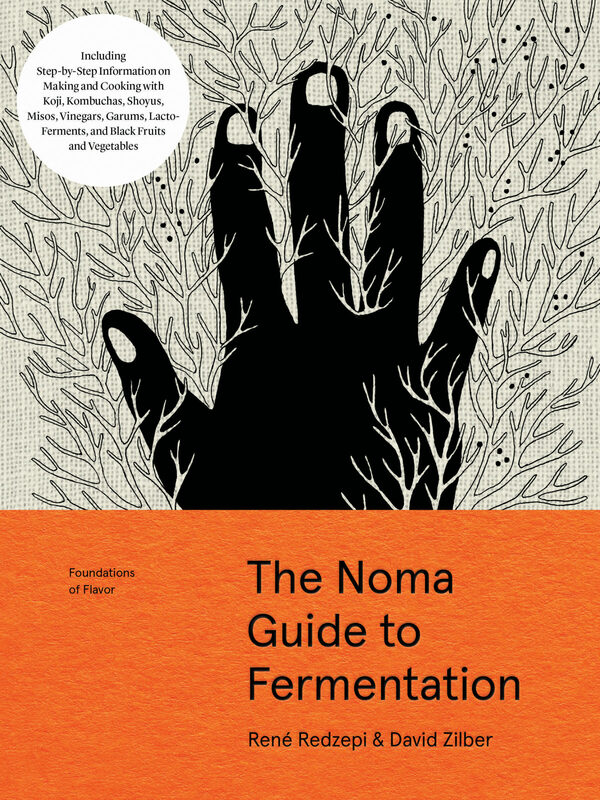 Today Dave and Nastassia have a very special guest on the phone – David Zilber, the author of the The Noma Guide to Fermentation. They discuss writing, David Z’s favorite strain of aspirgihllus, the do’s and don’ts of making Black Garlic, using Koji to tenderize meat. Also, Dave challenges the taste of grasshoppers and dives into high fashion.